Simply one of the best Persian Resto around food is cooked to perfection. and I love the homemade taste. Went there with my wife and Iranian friend and her husband. The food was great and the service was excellent. We really felt that it was home made. The portions were good and the place was packed. Which is a good sign. 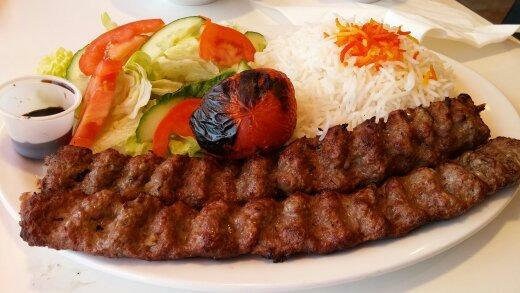 Delicious kabobs, Vaziri kabobs are juicy and full of flavor and rice is perfectly cooked. Definitely, a great place to enjoy Iranian dishes! 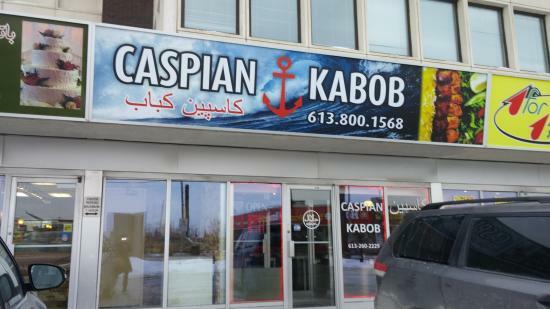 Caspian kebob is not only about a meal but more than that; First, it is a family owned restaurant that serves home cook foods, secondly, the taste of the food takes you to Iranian wide cultural history. A+ considering you get very good meal for under $15. Get quick answers from Caspian Kabob staff and past visitors.